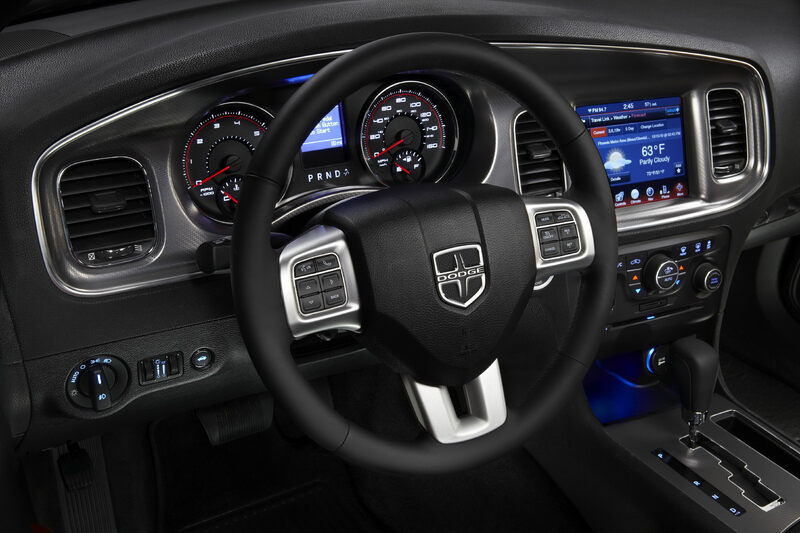 2012 Dodge Charger to get a 1.75 liter engine? Chrysler took some flak for ruining the Dodge Charger name in stamping it onto a sedan but since then people have sort of taken a liking to it. 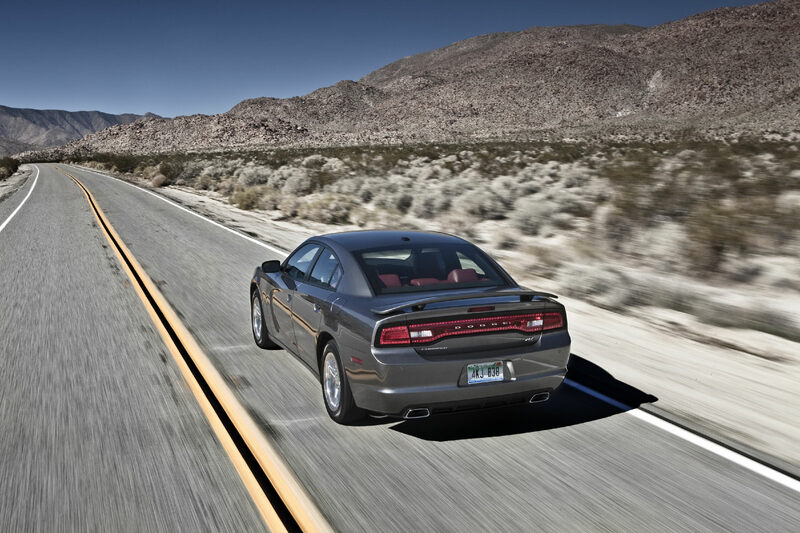 The 2012 version of the Dodge Charger may bring back the hate, especially when General Lee enthusiasts find out what engine will be powering the new one. It seems that the Chrysler and Fiat connection will soon produce the biggest surprise of the North American continent as far as the engine department is concerned. 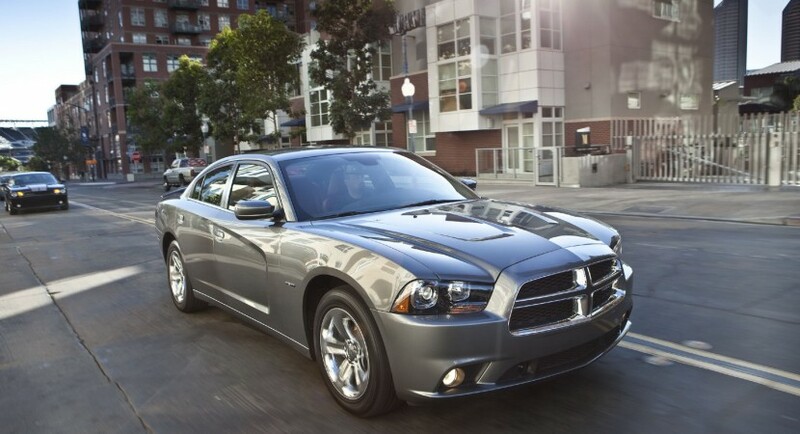 Destined to be sold as the 2012 Dodge Charger TBi, this once king of the hill muscle car will get a Alfa Romeo derived 1.75 liter four cylinder engine. Still, once people actually learn to live with the fact that there genuinely is a substitute for cubes, the Italian turbocharged four pot is quite the impressive deal. The 225 horsepower and a peak torque of 250 lb-ft at just 1.900 rpm means that you get some improved performance on top of the old 3.0 liter V6. 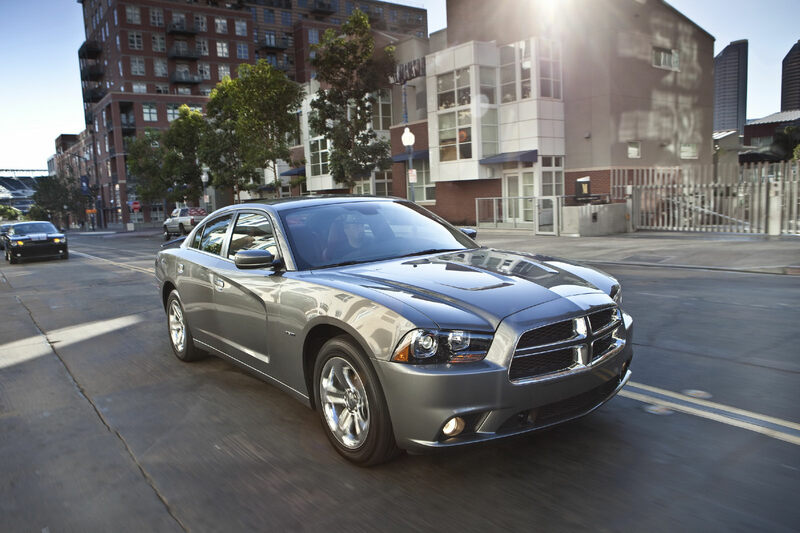 What’s interesting is the better fuel economy promised by Chrysler for the big sedan that is the 2012 Dodge Charger. Basically, no matter how you switch this round, the Alfa Romeo 1.75 liter engine is better than the 3.0 liter V6 the Dodge Charger ever offered.